Critical Care Medflight works with hospitals and families to provide air ambulance transports to different medical facilities across the nation. 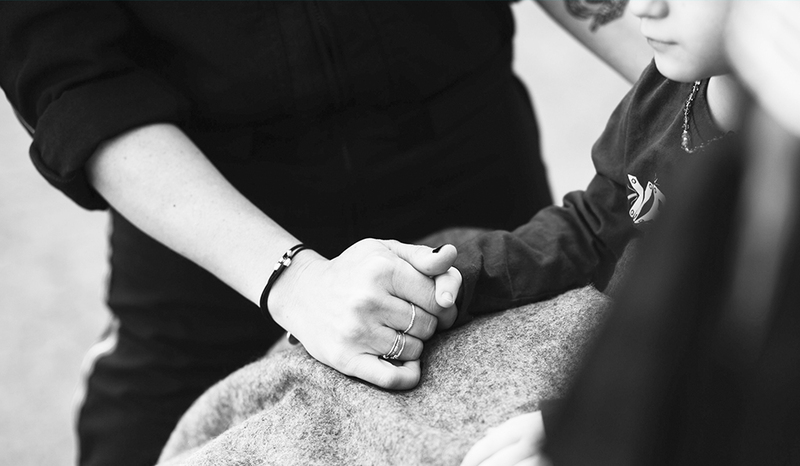 They are committed to helping patients and their families through stressful times when dealing with an unexpected illness or injury and during scheduled bedside-to-bedside transports. 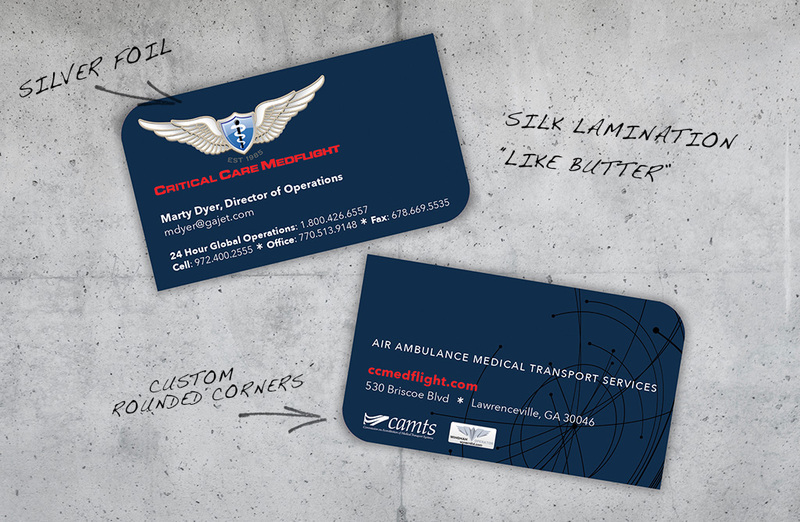 Critical Care Medflight engaged id8 to create a cohesive brand that helped tell their company story. 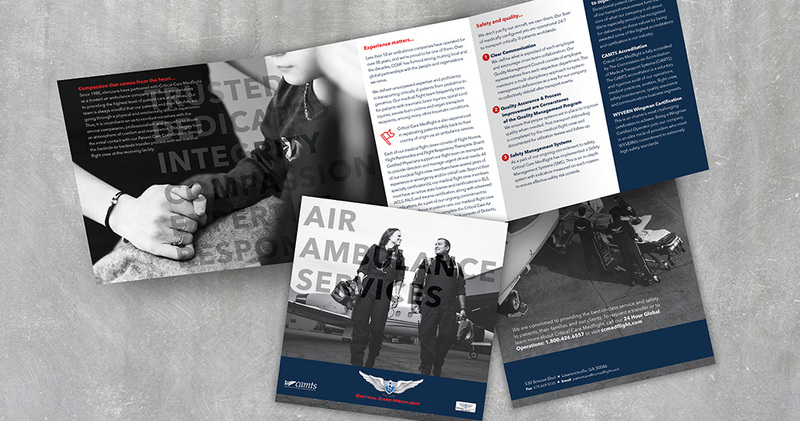 id8’s brand audit revealed that Critical Care Medflight’s existing marketing materials did not have a strong message or visual appeal in the marketplace. 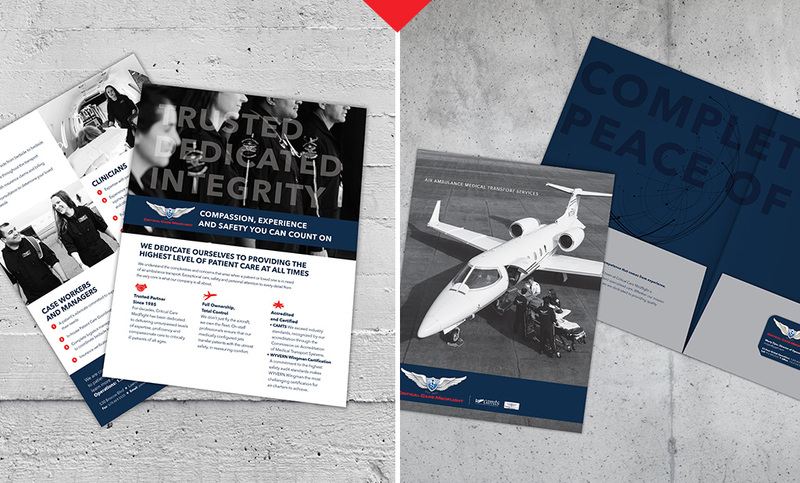 To gain impact in the marketplace, id8 developed new marketing materials that positioned Critical Care Medflight as the trusted expert in the medical air ambulance transport industry. id8 recommended that new custom photography be used throughout the materials that focused on Critical Care Medflight’s actual aircraft fleet and medical staff. The photography needed to capture emotion and the care and concern of the medical staff to patients during transport. id8 also created new messaging that focuses on Critical Care Medflight’s long history and unique benefits that help to set them apart from other competitors. 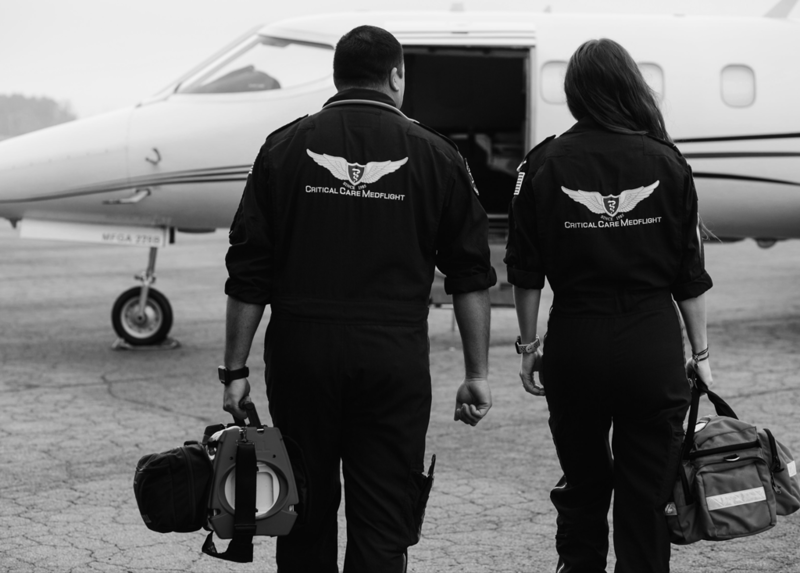 Critical Care Medflight’s new brand is trustworthy and compassionate. It conveys a sense of calmness to audiences during high-stress situations of air ambulance transport.